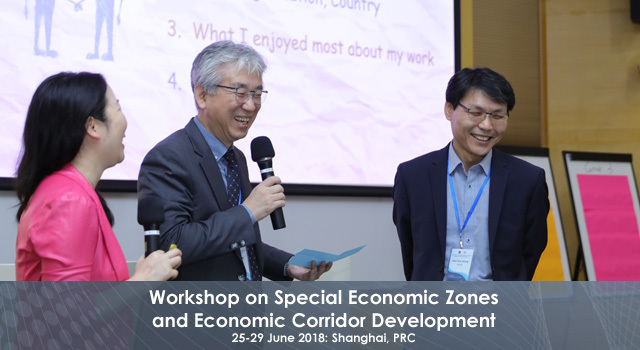 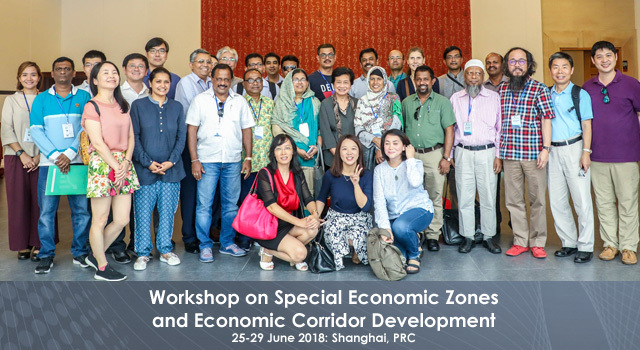 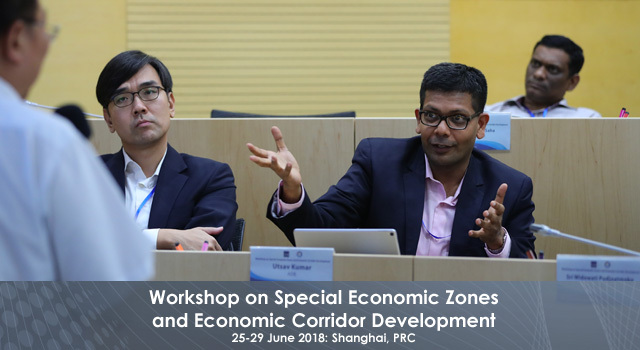 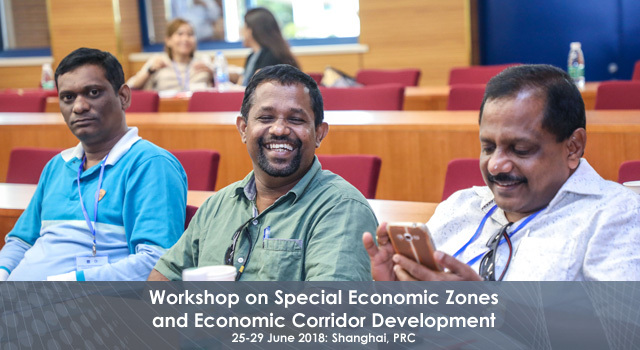 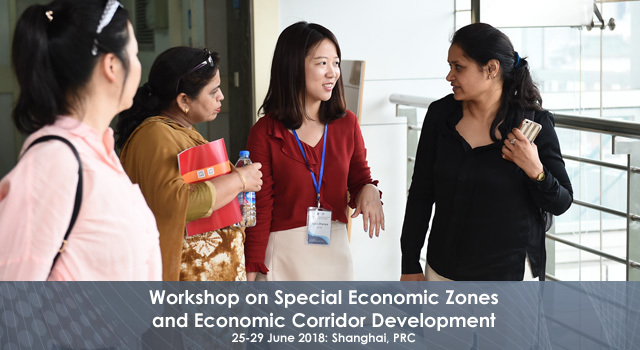 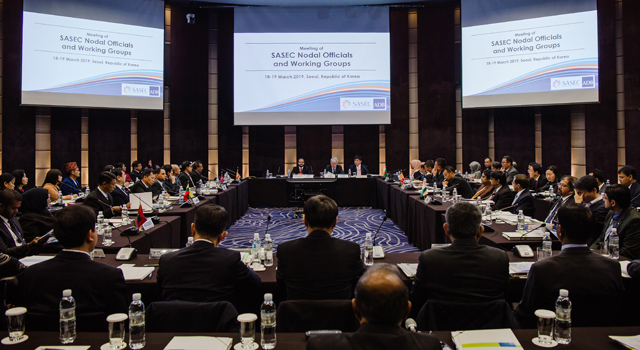 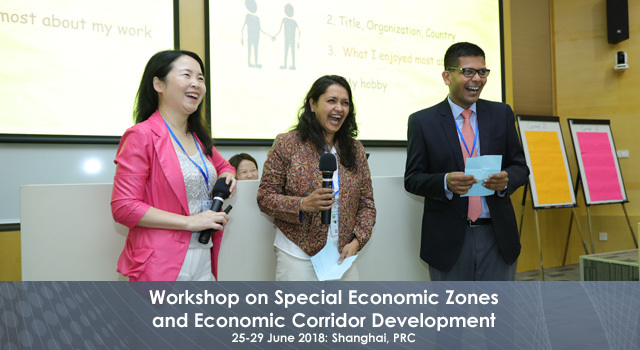 The Asian Development Bank (ADB) and the Asia-Pacific Finance and Development Institute jointly organized a Workshop on Special Economic Zones (SEZs) and Economic Corridor Development on 25-29 June 2018 in Shanghai, People's Republic of China. 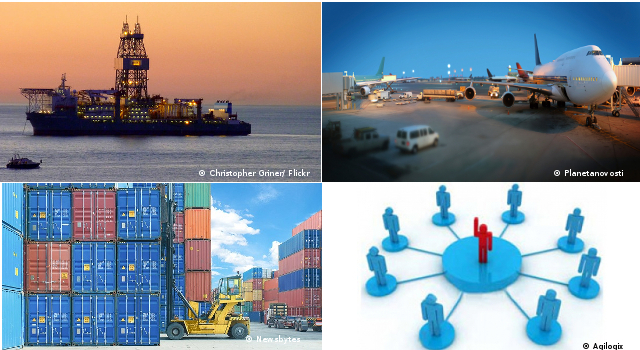 Identify appropriate policies more suitable for their respective countries. 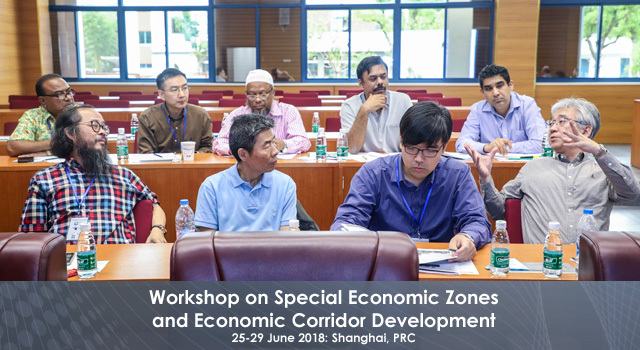 SEZs are strategic instruments to encourage investment, increase exports, and create jobs. 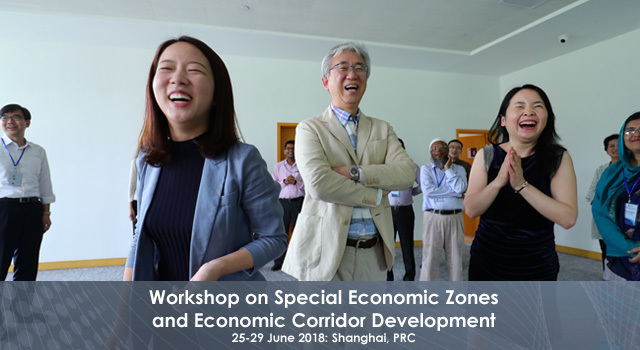 The PRC has a long and ample experience in SEZ development. 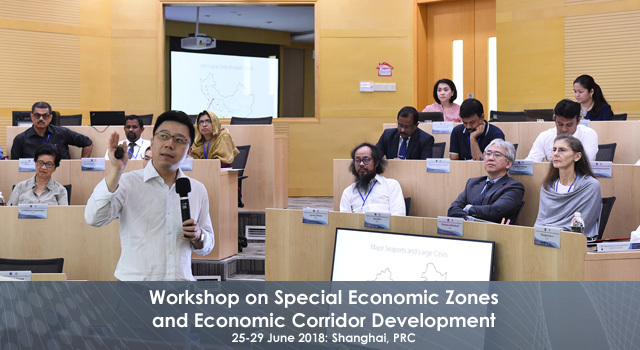 The Economic Corridor Development strategy takes a more holistic approach to industrialization. 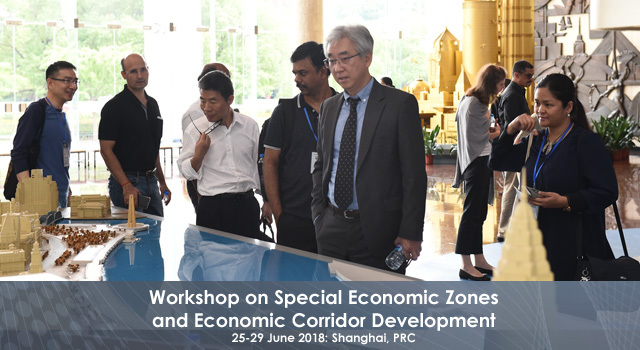 It emphasizes integration and synergy of investment, infrastructure, and urbanization through meticulous planning. 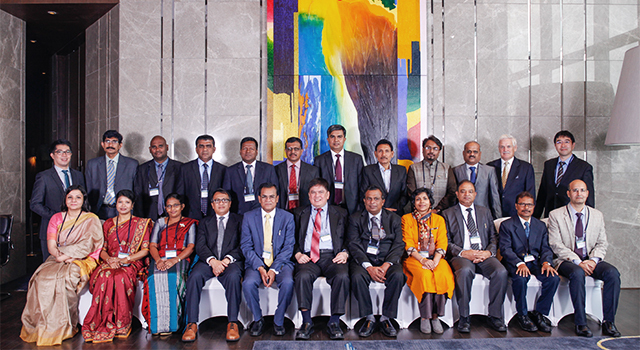 ADB has been conducting economic corridor studies in Bangladesh, India, Sri Lanka and Nepal. 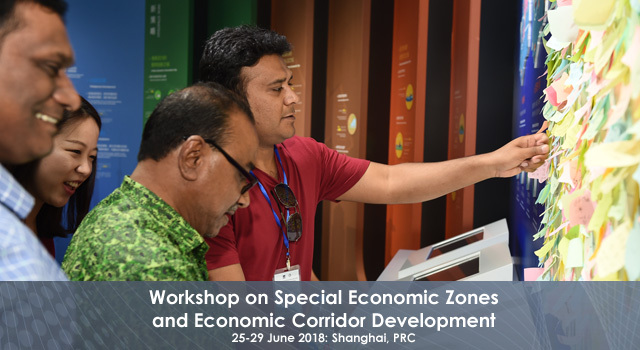 This initiative was supported by ADB technical assistance funding.